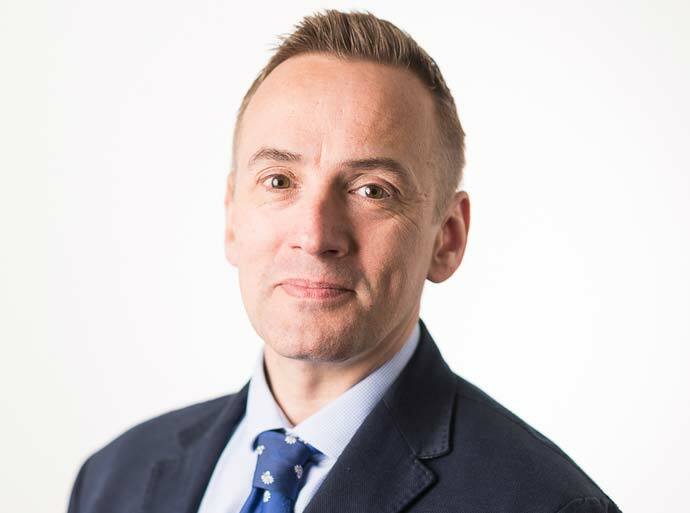 Mr Raine-Fenning is a senior consultant at Nottingham University Hospitals NHS Trust and an Associate Professor / Reader of Reproductive Medicine & Surgery at the University of Nottingham. He is an internationally recognized expert in ultrasound, fertility, and reproductive surgery. Mr Raine-Fenning is one of the Medical Directors of Nurture Fertility where he works with James Hopkisson. Together they provide care for couples trying to conceive from their initial assessment through intrauterine insemination (IUI) to in vitro fertilization (IVF) treatment where needed. Nurture Fertility consistently has the highest IVF success rates in the Midlands and treats patients of all ages. Mr Raine-Fenning leads the Academic Imaging Suite, a state of the art ultrasound service he established in 2005 for patients with infertility and miscarriage. His team has developed several ultrasound techniques over the last decade including 3D ultrasound, automated follicle tracking, and Doppler assessment of pelvic blood flow for which he was awarded his PhD in 2004. He sees and treats NHS patients at the Treatment Centre. Mr Raine-Fenning leads a research team whose primary interests are in the assessment and management of infertile couples, including those requiring assisted reproduction treatment (IVF), and in normal and abnormal early pregnancy (ectopic pregnancy, recurrent miscarriage etc). Current projects include the management of women with uterine abnormalities, the assessment of women with miscarriage, personalised IVF treatment, assessment of ovarian ageing, and endometrial scratching, a novel technique his team have pioneered that improves fertility (http://news.sky.com/story/1150796/ivf-new-treatment-boosts-live-birth-rate).